During Lent, we’re encouraged to find more time to pray. At redemptorists.net, we’ve always invited our friends and visitors to share prayer requests with us. We pray for all of you 365 days a year! But during this season, we’ve made a few changes that we hope will encourage you and remind you that you are never alone in your prayers. When you visit our Prayer Requests page on our website, you’ll see a scrolling list. These are needs that people have shared with us, asking for our prayers for friends, family members, complete strangers, and for themselves. 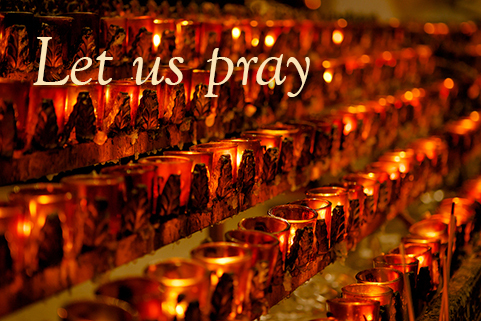 When you submit a prayer through our website, we ask your permission to share your intention. We’ll remove identifying details to protect your privacy. But most importantly, we’ll pray for you and your intentions. And so will other visitors. We invite you to join our prayerful community!